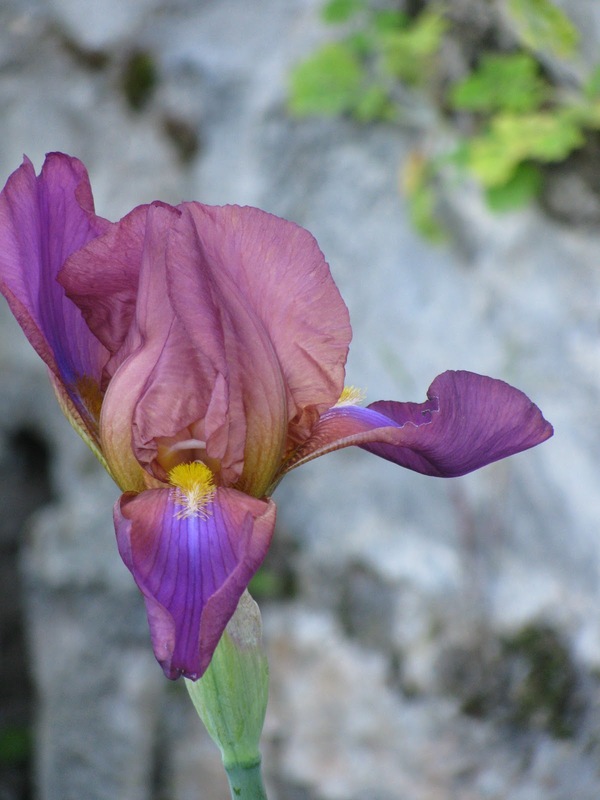 The iris in my garden are SO happy that the sun is shining! Me, too. 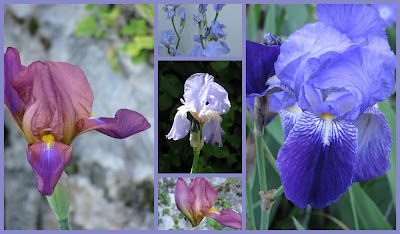 I love irises although mine aren't doing so well this year. There is a great plant nursery at Escamps that specialises in irises. Have you found it yet?